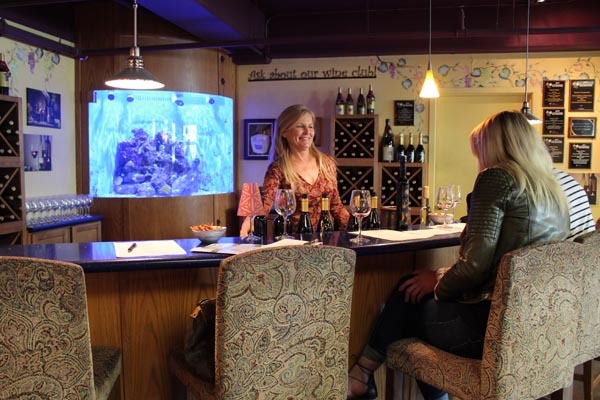 Tucked away in the heart of downtown Avila Beach is the wine tasting oasis Alapay Cellars. Upon entering the 2000-foot cellar, find an exciting array of gifts for the wine enthusiast. 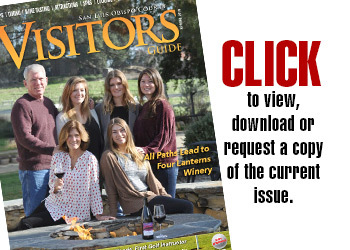 The tasting room ambiance is spectacular, but one sip of the multi-award-winning wines and visitors soon understand the true appeal of Alapay Cellars. The owners Rebecca and Scott Remmenga can often be found pouring tastings for visitors and discussing the complex winemaking and blending techniques that Scott, the winemaker, uses to produce each bottle. Remmenga’s winemaking expertise has grown since he began learning the craft over 18 years ago. Most notably, his wines have earned the well-deserved titles of “Best in Show” and “Gold Medal” at both the San Francisco Chronicle and the Central Coast wine competitions. 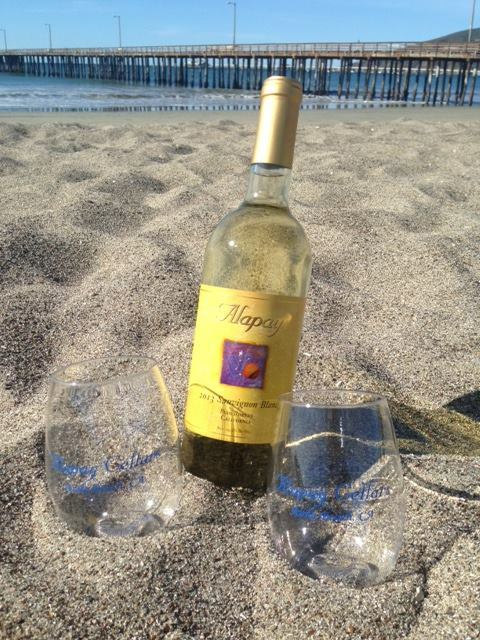 Steps from the beautiful Pacific Ocean, Alapay Cellars of Avila Beach. Remmenga was inspired to learn about winemaking when helping to design wine labels while working in the printing industry. The name “Alapay” comes from the Chumash term for “heavenly” – a true reflection of Remmenga’s wines. He chose to name his wine label in homage to the original inhabitants of the local area and honor their roots in Avila Beach. 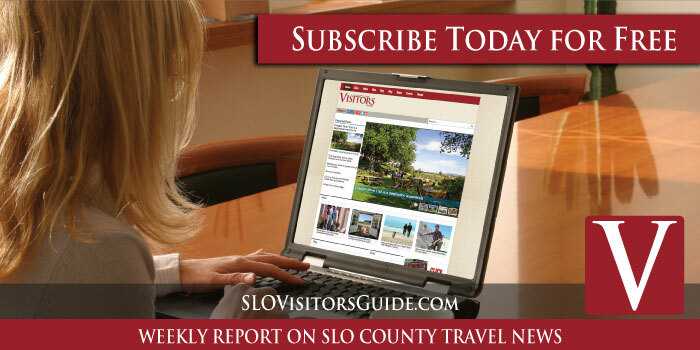 The tasting room is a hub for traveling and local wine enthusiasts where wines are poured for more than 25,000 visitors annually. In addition to the tasting room, wine club members receive preferential access to limited release wines, invitations to special events, complimentary tastings, and discounts on wine purchases. Remmenga crafts his wines using traditional winemaking techniques and French Oak barrels. 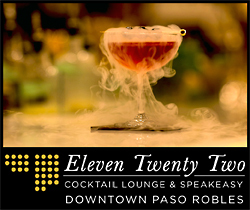 Fruit is sourced locally from the Santa Ynez Valley and Paso Robles, and he prefers to age each wine varietal separately. Remmenga says he finds the most joyful part of winemaking is blending his aged varietals and discovering the most elegant combinations for bottling. All wines are sold directly to the consumer through the Alapay Cellars tasting room and the wine club. 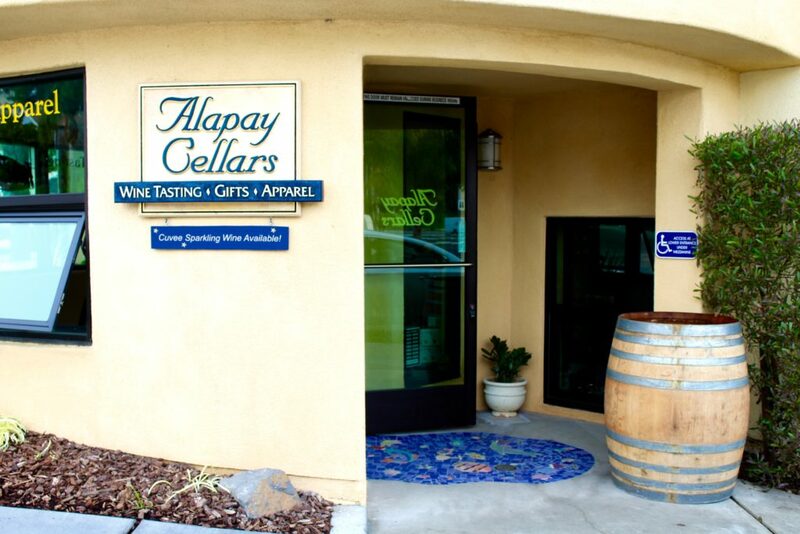 Alapay Cellars, located at 415 1st St. in Avila Beach, is open Sun – Fri from 10:30 a.m. to 6:30 p.m. and Sat 10:30 a.m. to 7 p.m. For more information, call (805) 595-2632 or visit www.alapaycellars.com.